Whatever be your age, your watch speaks volumes about your style, personality and taste. Whether your style is sporty, chic, classic or techie, it’s important to choose a watch from a brand that reflects your commitment towards quality. Here are some of the best watch brands for women in India. Make your pick based on your budget and style. 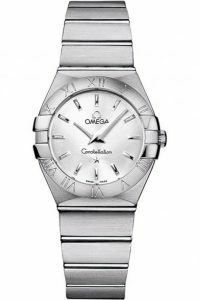 A Swiss luxury watchmaker based in Biel/Bienne, Switzerland, Omega is a legendary brand that raids your bank, but does it in style. Its got history. Britain’s Royal Flying Corps chose Omega watches in 1917 as its official timekeepers for its combat units, as did the American Army in 1918. 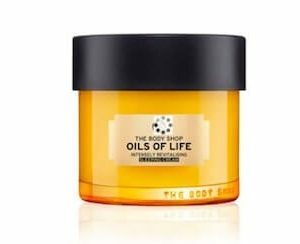 It is “the best-known luxury brand” on this planet. Its collections Speedmaster, Seamaster and Constellation are legends of the watch world. If you can’t decide which one to buy. We’d recommend the Omega mg_8569 Watch. It’s not too flashy and has an appealing classic look. The hands on this Womens Constellation silver dial watch are thick but end in a nice rounded point, indicating the time by pointing towards elongated rectangle studs. The face is anti-reflective/glare and its also scratch proof. The mechanics of this watch is the trusty Swiss quartz movement and its water resistant up to 99 feet. This is a hardy extremely well-built watch that is also very comfortable to wear, and of course, can be adjusted to most wrist sizes by adjusting the number of links using a pin tool. Follow Flipkart Streamz on GreatBuyz to stay updated to their latest news, sales,offers and more. Since 1983, Tissot belongs to the Swiss conglomerate Swatch Group (Longines, Breguet, Blancpain, Omega) and has several firsts to its credit. It is known to have introduced the first mass-produced pocket watch and the first pocket watch with two time zones in 1853 and the first anti-magnetic watch in 1929–30. Tissot merged with the Omega watch making family in 1930 and has been the official watch brand (timekeeper) for many sports events including the IIHF Ice Hockey World Championships, FIE Fencing World Championships, FIBA Basketball Tournaments, FIM Superbike World Championships, MotoGP events, NASCAR races, Official Asian Games, AFL Australian Football League, CBA Chinese Basketball Association, UCI International Cycling Union, Commonwealth Games. 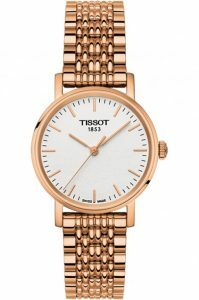 If you want to buy a classic Tissot watch, then the Tissot Everytime is a good pick as it combines classic, timeless design with a cool minimalist, modern face, Water-resistant up to a pressure of 3 bar (30 m / 100 ft), its rose gold finish is our favourite. When you think about luxury watches, Cartier instantly comes to your mind. Considered to be the pioneer in the field of innovative luxurious watches since 150 years, Cartier is a Parisian company and the one that created one of the first pilot watches in the world. 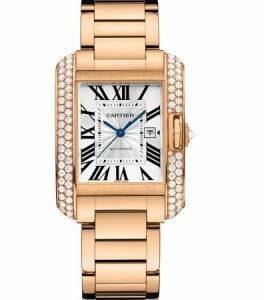 We love the Cartier Tank Anglaise watch with its signature crown. Inspired by the Renault Tanks in the First World War, the watch is a beautiful combination of vintage style and the indestructible tankish look! The Cartier Tank Anglaise watch WT100003 has an Automatic movement with 42 hours of power reserve and a date window at 3 o’clock position. Since 1837, Tiffany & Co. has been the world’s premier jeweller and America’s house of design. And their range of luxury watches is flawlessly constructed with Swiss-made movements and components. These quartz and automatic watches put horology on the map. This Tiffany Art Deco watch is in 18k white gold with a white mother-of-pearl mosaic dial. 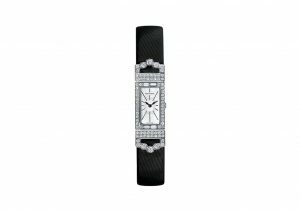 It has a black satin strap with a diamond buckle and a 15.8 x 49 mm case set with 76 round brilliant diamonds and 4 baguette diamonds. It is water resistant to 30 meters/100 feet/3 ATM and has a total carat total weight of 2.36. Since 1832, the Swiss Watchmaking company Longines has been designing watches with expertise, built on tradition, elegance and performance. Based in Saint-Imier, Switzerland, Longines it is currently owned by the Swatch Group. Its winged hourglass logo, registered in 1889, is the oldest unchanged, still active registered trademark. 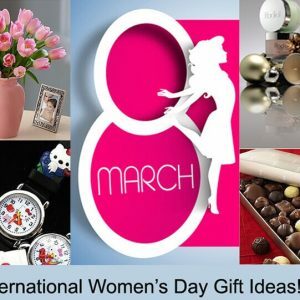 Their women’s watches are elegant and feminine making perfect gifts for women with style. 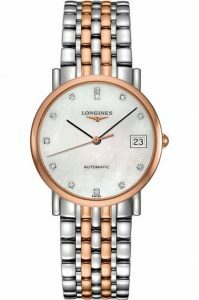 The Longines Elegance Elegant watch in a combination of silver and rose gold is a favourite. 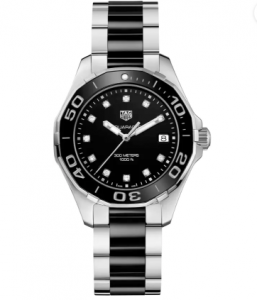 Tag Heuer founded by Edouard Heuer in 1860 has set the standard for precision timepieces. In 1882 TAG Heuer invented many of the first chronograph watch models and even today is known for innovative, high-quality watches that stand the test of time. For a woman with a sporty instinct, the TAG Heuer WAY131C.BA0913 watch is a perfect pick. It’s stylish, luxurious and looks delicious with its design inspired by the aquatic world. It is water resistant to an incredible 300m, meaning that you can go ahead and get it wet in the pool or ocean without a worry. Go mermaid go. 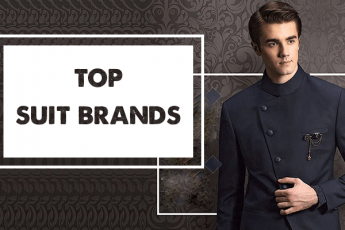 If you want a luxurious watch brand from India that has been impressing women of all ages and styles, then Titan is the one you are looking at. This brand is a joint venture between the Tata Group and the Tamil Nadu Industrial Development Corporation and commenced operations in 1984 under the name Titan Watches Limited. The Titan Raga collection offers beautiful and unique designer watches for women. 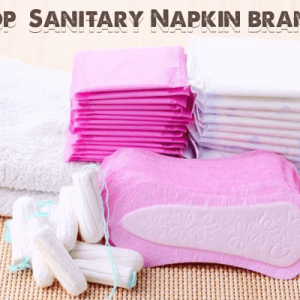 The make is of excellent quality and you need not worry about the durability and precision of the products as they are backed by manufacturer and seller warranty. 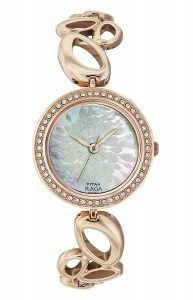 This Titan Raga Analog Mother of Pearl Dial Women’s Watch is a pretty piece to own with its delicate look and sensuous design. A pocket-friendly piece of jewellery she will love. Michael Kors is an American luxury fashion company that was established in 1981 by designer Michael Kors. 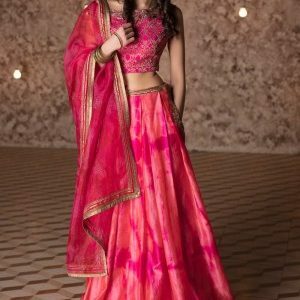 The company is known for apparel, footwear, watches, handbags and other accessories. And in this glamorous era of wearable tech, Michael Kors gives women smartwatches they will love. 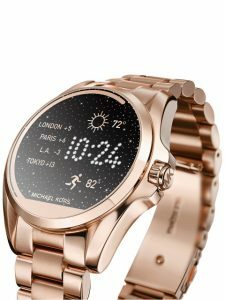 The new Michael Kors Access Sofie touchscreen smartwatch looks stunning in gold and is thin and lightweight giving it a nice feminine look. Its deep midnight blue pavé circular dial and seven interchangeable wrist straps add to the style quotient while its tech-powered through Google and the Android Wear™ 2.0 makes it compatible with Android and Apple iPhone smartphones. Browse exciting coupons & offers on Sofas & Couches on GreatBuyz and SAVE! Swiss watchmaking company Rado was founded in 1917 and is a symbol of everlasting quality and individual style. Considered as durable, enduring, beautiful, and innovative, this luxury watch is considered to be a “Watch for life”. Known for introducing to the world the first scratch-resistant watch and being the pioneer in the manufacture of high-ceramic watches, along with the monobloc injected ceramic case, Rado is a watch brand every stylish woman must own. 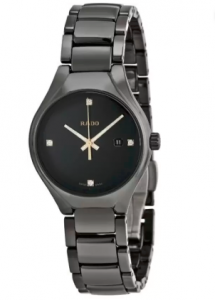 The Rado True, an all black ceramic watch by Rado is a timeless beauty we love. Simple design and intricate craftsmanship make this timepiece unique. The beautiful black dial of this timepiece has gold-toned hands that indicate the time. A black toned ceramic case of 27mm diameter and 8mm thickness protects the dial while hi-tech ceramic has been used to make the linked bracelet of this watch. Sapphire crystal, an anti-reflective and scratch resistant material has been used for the case cover. Its an appropriate accessory for both formal and casual attire. GC offers quality watches that combine prestigious Swiss watchmaking know-how with fashionable design. It has both fully Swiss Made watches and the more affordable Swiss Movement lines, both offering a Swiss Made precision movement that beats at the heart of each Gc watch. All Gc timepieces are manufactured with the finest materials and luxurious details – including certified diamonds, mother-of-pearl dials, high- tech ceramic, 316L stainless steel and exquisitely patterned leather straps. Additional security features in many timepieces include deployment clasps and a screw-in crown and screw-down case back, for optimal water resistance. 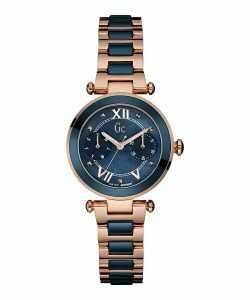 We love the Gc LadyChic Ceramic watch in mid-size for its luxurious feel and lightness of high tech blue ceramic design combined with rose gold touches. The detailed finesse of the mother-of-pearl dial adds a sophisticated touch. Whatever watch brand you choose to wear, make sure you take good care of your timepiece. Service it regularly and love it. It’s just like a piece of jewellery, but more useful. 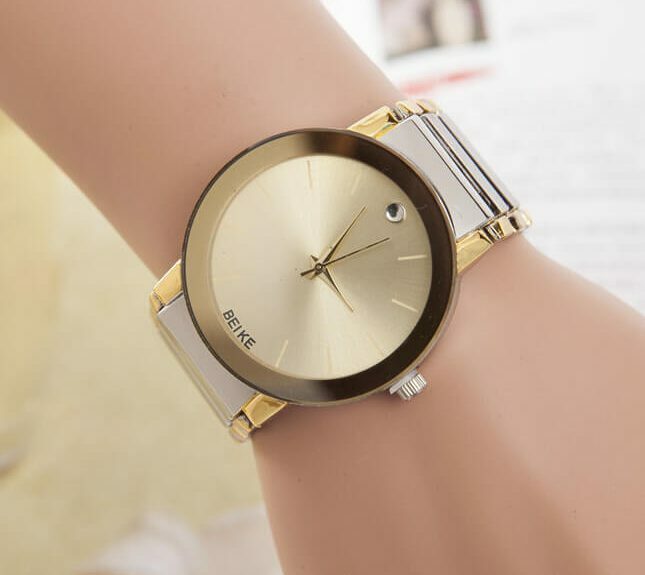 And if you would like to browse through some fabulous deals and offers on watches, check out our Watches section with some good deals and coupons on offer, a beautiful watch is just a click away for you.